Solar power may become the dominant source of electricity by 2050 as generation equipment becomes cheaper, according to a report from the International Energy Agency (IEA). 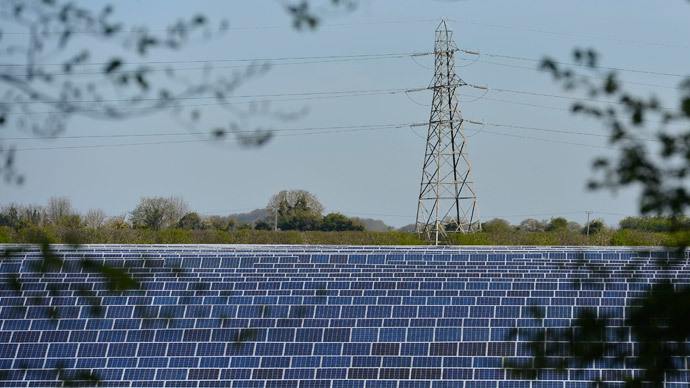 Solar power enhances energy diversity and hedges against price volatility of fossil fuels, thus stabilizing the costs of electricity generation in the long-term, says the report. 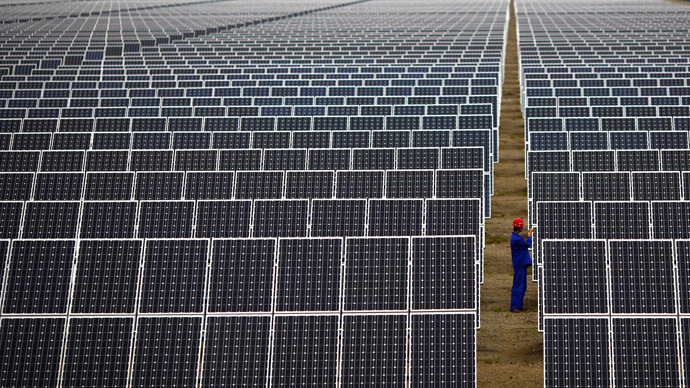 The IEA said solar photovoltaic (PV) systems could generate up to 16 percent of the world’s electricity by 2050, a significant increase from the 11 percent goal in the 2010 roadmap. Since 2010, the world has added more PV capacity than in the previous four decades; the report says. Global capacity reached 150 gigawatts in early 2014. 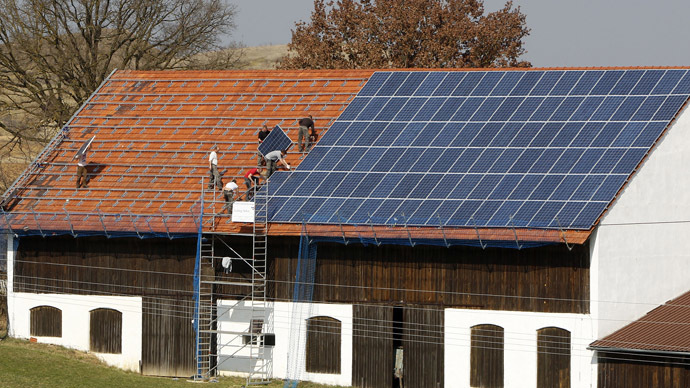 Solar PV entails no greenhouse gas. In addition unlike other power generation that requires fresh water for cooling, it consumes no or little water which makes it more cost efficient in hot or dry regions. Solar thermal electricity (STE) which is based on accumulating solar heat could provide a further 11 percent of energy production. 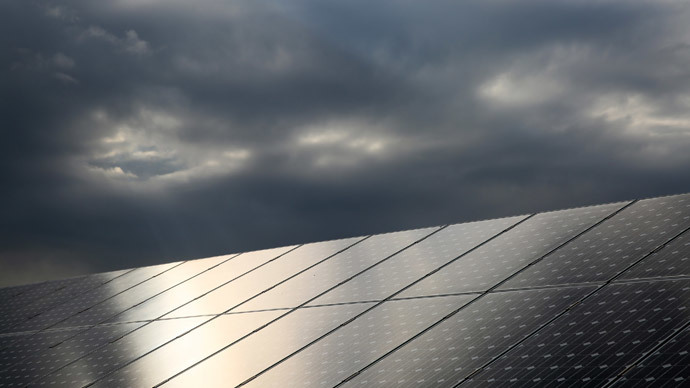 “The rapid cost decrease of photovoltaic modules and systems in the last few years has opened new perspectives for using solar energy as a major source of electricity in the coming years and decades,” Reuters quotes Maria van der Hoeven, the IEA Executive Director. However despite being the fastest growing renewable energy technology since 2000, PV panels still account for less than 1 percent of energy capacity worldwide. The People’s Republic of China is leading the global PV market, followed by Japan and the United States, while a few European countries, led by Germany and Italy, initiated large-scale PV development in 2013.